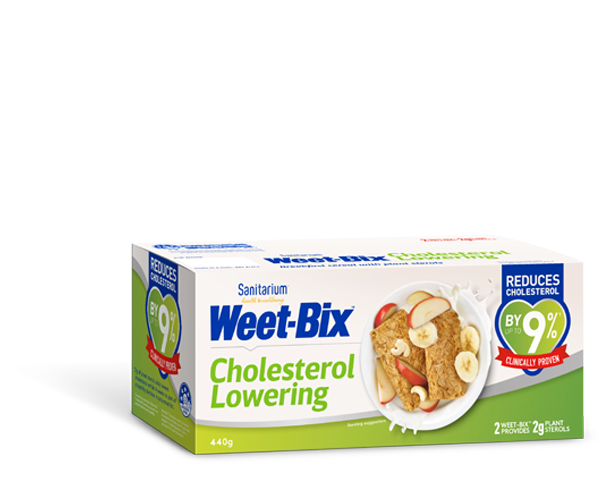 What Sanitarium products are suitable for a vegan diet? What Sanitarium products are gluten free? What Sanitarium products are dairy/lactose free? What Sanitarium products do not contain added soy? What Sanitarium products do not contain added egg? What Sanitarium products do not contain added peanuts? What Sanitarium products do not contain added tree nuts? What Sanitarium products do not contain added sesame? What Sanitarium products do not contain added sulphites >10mg/kg?